This map shows territory of Russia. 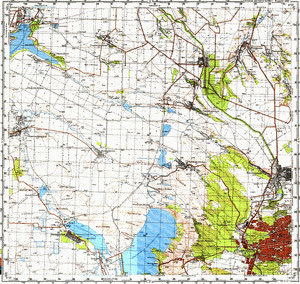 interesting map of Stavropol' calibrated download for free. topographic map of Novotroitskaya presented. topographic map of Ryzdvyanyy this. map of Moskovskoye with gps calibration free download. interesting map of Zolotoy Rodnik 1 cm to 1 km for gps. topographic map of Vyazniki for Garmin. actual map of Verkhnerusskiy calibrated for Garmin. interesting map of Sukhoy with gps calibration for gps. topographic map of Staroizobil'naya displayed. free map of Spornyy 1 cm to 1 km this. topographic map of Smykov for Garmin. map of Sengileyevskoye calibrated for Garmin. topographic map of Russkiy и OziExplorer calibration for gps. interesting map of Rozhdestvenskaya 1 cm to 1 km for you. map of Podluzhnoye here. map of Novomar'yevskaya with gps calibration free download. free map of Limanovskiy for gps.